Livestream: What do you want to know about the new Huawei P20 Pro? Last week, Huawei made its promising new three-eyed P20 Pro flagship official, along with the P20, Mate RS Porsche Design and the P20 Lite. With an elegant design and an optimized camera which uses artificial intelligence, the P20 Pro is here in our hands, ready to show us what it is capable of! 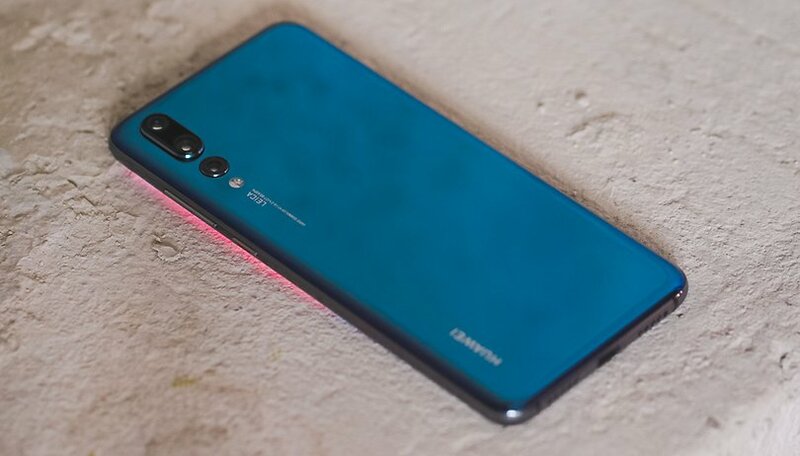 The Huawei P20 Pro is the first smartphone to arrive on the market with a triple camera on the back. Three sensors, ready to work together, which promise quality shots thanks to help from AI. A 4,000 mAh battery, a large FullView display with notch, an Always on display feature hidden in the settings...the P20 Pro has a lot to going for it. If you've got any burning questions about this device, tune in to our livestream today and ask away! Let us know what you would like to know about the new Huawei P20 Pro! Be sure to tune in at 11:30 am Eastern US time (or 4:30 pm if you are in the UK) on our YouTube channel or our Facebook page. See you then!